Content marketing has provided today’s marketers with endless opportunities to attract and nurture buyers. This practice will ultimately deliver a higher quantity and quality of leads to the sales team. As evidence of marketers’ realization of the opportunity of content marketing, 76% of companies will increase investment in this area in the coming year. But top marketers know that success will take more than simply an increase in budget. To identify the best practices of these leaders and understand what tactics they are deploying, we conducted a survey of 600+ marketers entitled the 2015 Content Marketing Tactics and Technology Study. The Fox – Cunning, strategic, quick-thinking, adaptable, clever and passionate; with an ability to use its resources for survival and growth. The Wildebeest – Follows the pack, always afraid of being left behind. The Elephant – Strong, stable, patient; yet slow to shift to changing situations. 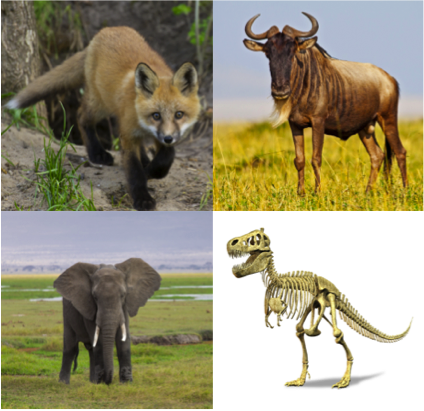 T-Rex – Simply put, extinct or rapidly on the way to extinction. Developing the analytics required for a more data-driven content marketing practice to understand which types of content are and aren’t working. Titles: CMOs and VPs of Marketing, marketing directors, managers and specialists; marketing consultants and agencies; and business owners. Verticals: 33% technology businesses, 19% marketing agencies, 17% professional services and 13% healthcare. Company size by revenue: 2% <$10M; 27.3% $10M to >$100M; 9.0% $100M to <$1B; 11.5% $1B+. This post will focus primarily on the foxes and their best practices in relation to all companies in our study. We identified what these leading marketers are doing in the areas of strategy, people, process and technology. Overall, 76% marketers are increasing investment in content marketing, which is an increase from 71% in the survey we conducted last year. But, where is the smart money going? How are leading marketers prioritizing their budgets? 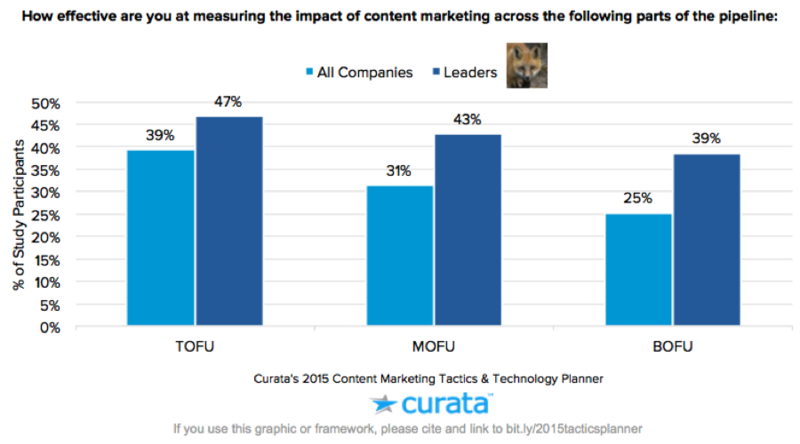 According to our survey, foxes are focused on creating high quality content and measuring the impact of content across all levels of the funnel. 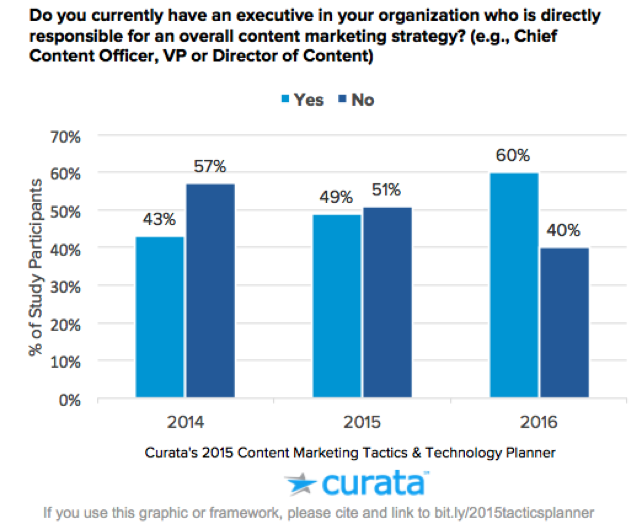 49% of marketers have an executive in charge of content marketing. By the end of 2016, this number will increase to 60%. Increased staffing indicates that senior marketing leaders realize the opportunity for content marketing to impact the organization; and they are laying the foundation for a more strategic content marketing competency. 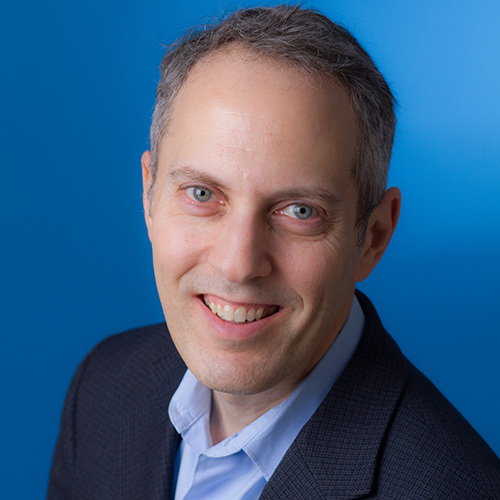 Initial expectations were that these new roles would take the title of “Chief Content Officer”; however, at least from a title perspective, this has not panned out. The more common (and smarter) path taken by marketing leaders is to establish a leader of a center of excellence team (CoE), versus creating a new, ivory tower executive position. This role will focus on content operations and alignment of teams around common processes. Content marketing’s center of excellence team should be responsible for aligning different departments that touch content, such as the social media team, the blogging team, product marketing , digital marketing and marketing operations team. After strategy, the key steps remaining in the content marketing supply chain include: production, distribution and analytics. One common theme among foxes? The ability to stretch their dollar, through methods such as reusing and repurposing content. In fact, 85% of foxes reuse content in some capacity. 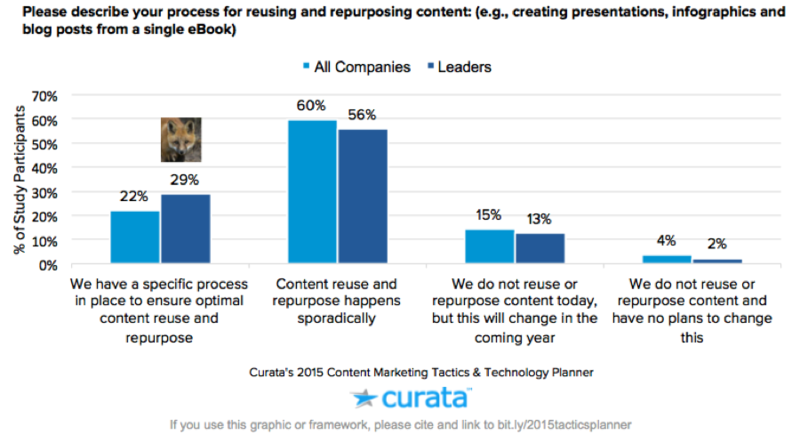 Shifting from the sporadic recycling of content to a more systematic reuse of content requires a strategic process supported by the content marketing team. 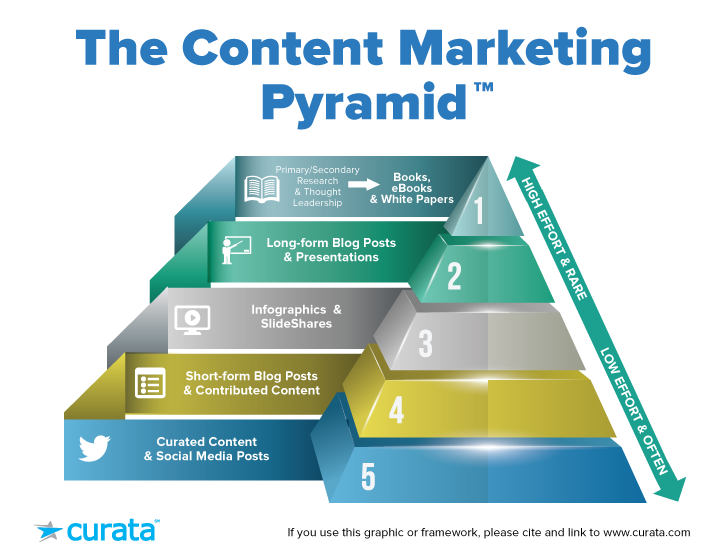 Curata has developed and tested the following Content Marketing PyramidTM as a framework to ensure optimal reuse and repurpose of content. This framework will not only help stretch your content marketing dollars, but it will also increase the readability and promotion of your content as well as its ultimate ROI. For more information on content repurposing, check out our complete guide to the content marketing pyramid. 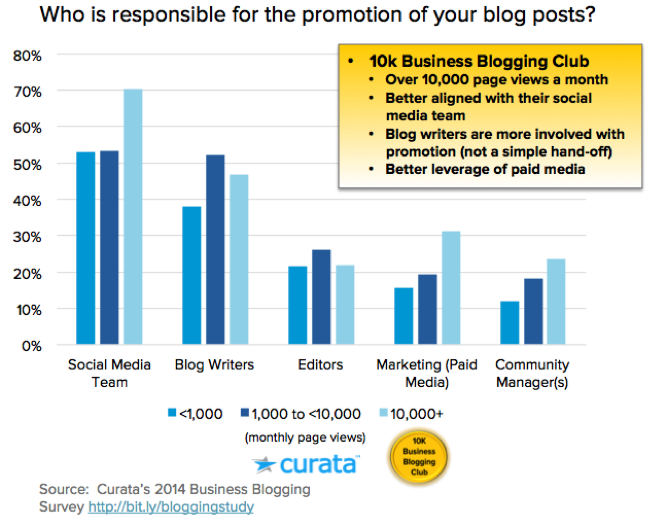 To determine how marketers use content promotion, I took a look at our recent business blogging study, which reported that leading bloggers (10,000+ page views a month) consider content promotion a high priority. They also ensure that many teams (i.e. social media team, blog writers) have a hand in promoting a given piece of content. When promoting and distributing content, it is important to keep in mind the importance of owned media (i.e. blogs and microsites). Instead of seeking out audiences on other sites, leading marketers are focused on building up their owned properties and developing audiences that will keep coming back for more quality content. These marketers use earned and paid media as onramps to their owned properties. One major difference between foxes and the herd is their sophistication of measurement. Foxes are focused on measuring content’s impact across all parts of the marketing and sales pipeline. To catch up to the fox, work closely with the marketing operations team to see how your content is influencing marketing leads and sales opportunities. For more detailed instructions on measuring content impact, check out our Comprehensive Guide to Content Marketing Analytics & Metrics. As the foxes look to better align their teams and measure the impact of content, they are tapping into the power of various marketing applications. 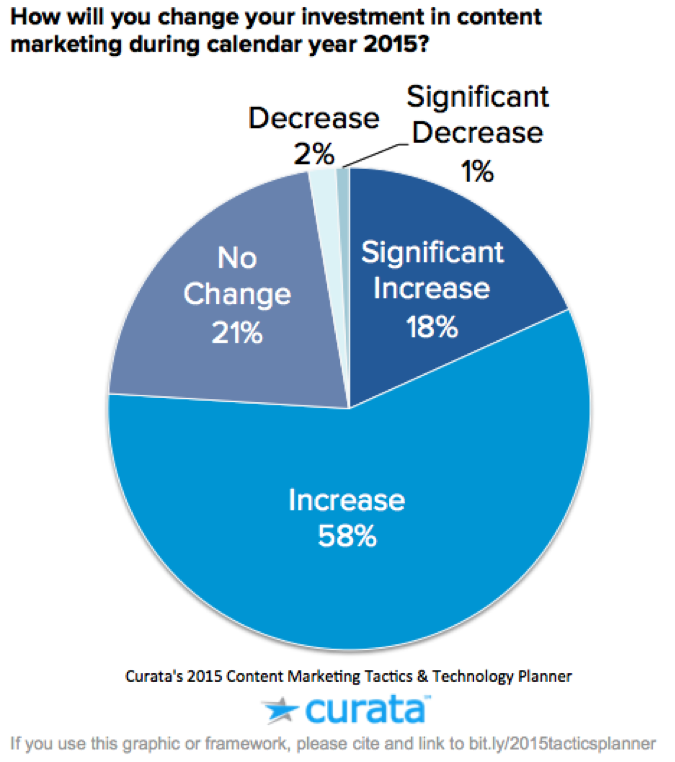 In 2015, 68% of leading marketers will increase their investment in marketing technology. 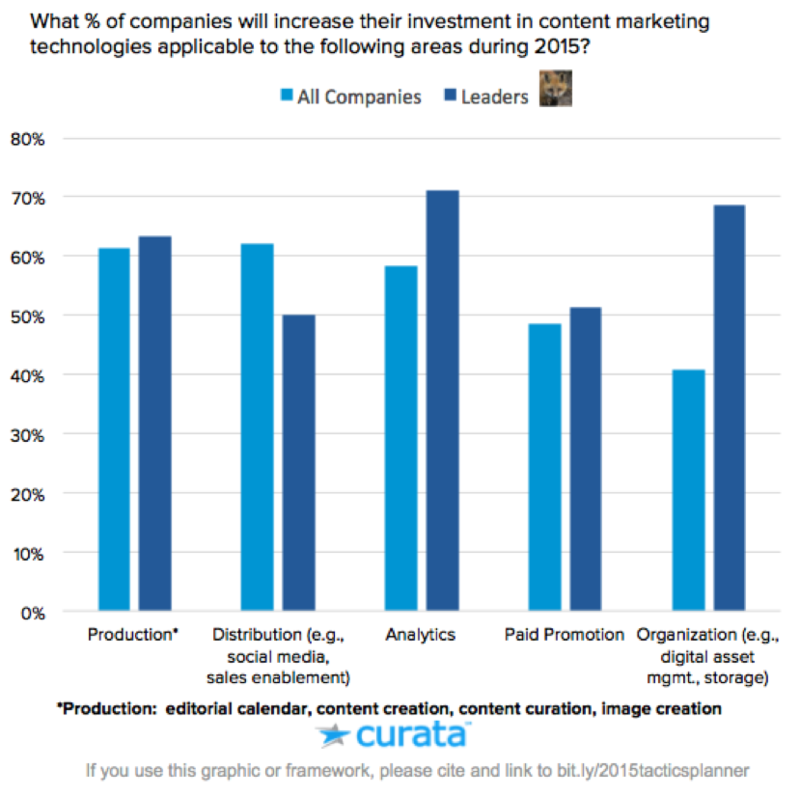 Leaders will focus their technology investment on analytics to determine the ROI/impact of content and digital asset management and storage for better content organization in addition to other areas as seen below. 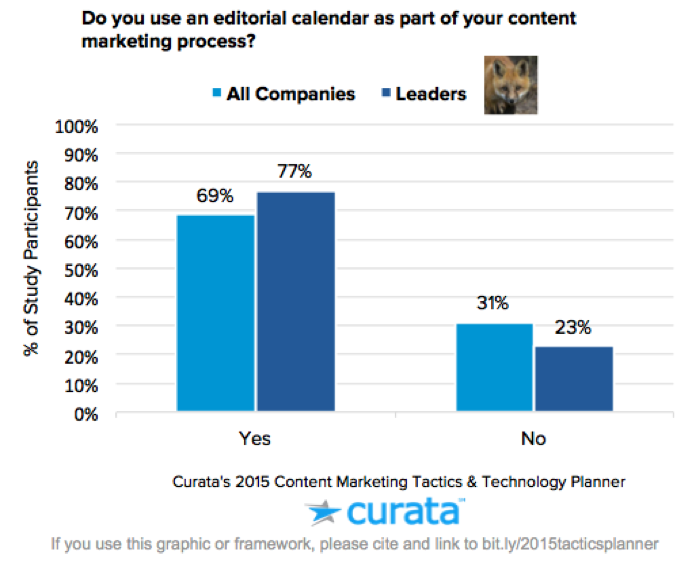 To streamline content organization, 77% of foxes are using editorial calendars to track and create a predictable content supply chain. Now that you know what the most cunning, resourceful marketers are doing, you can use the above data and insights as a roadmap for a successful 2015. 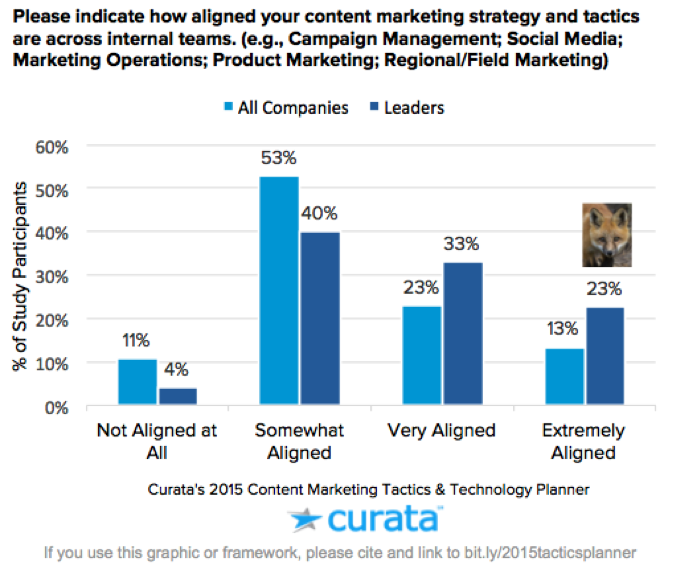 To access the full results of the study, be sure to download the eBook: 2015 Content Marketing Tactics and Technology Planner. Thanks for a really great article. Can’t agree more with taking a strategic approach to reusing content rather than sporadic recycling! Also appreciate the content marketing pyramid.